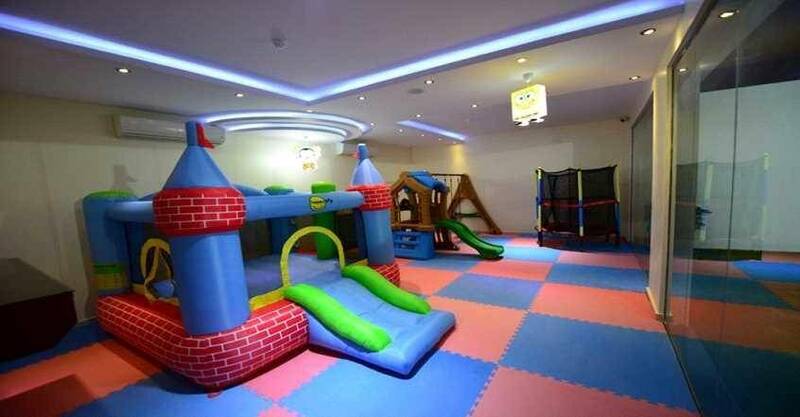 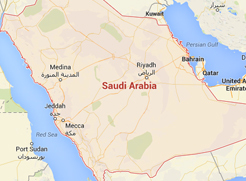 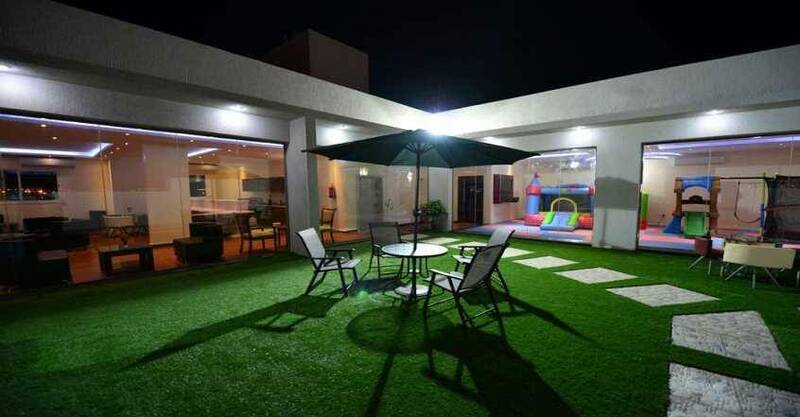 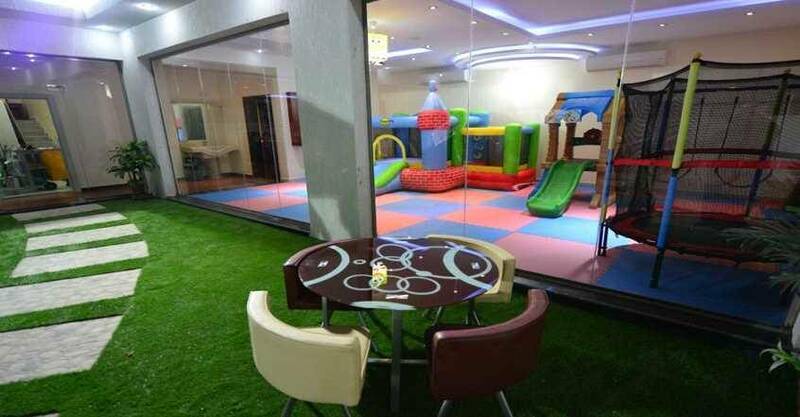 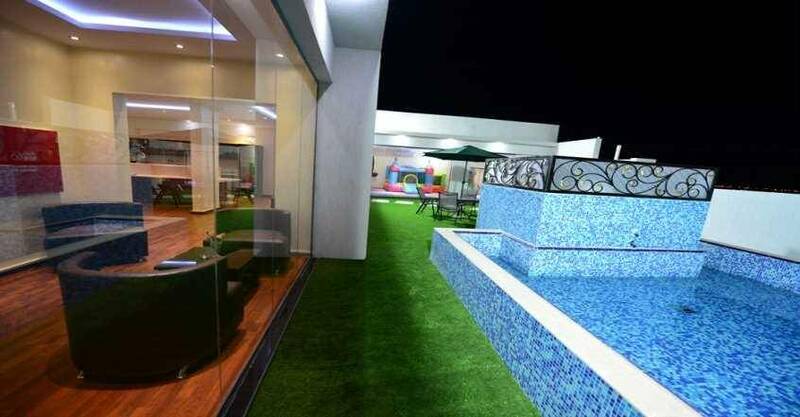 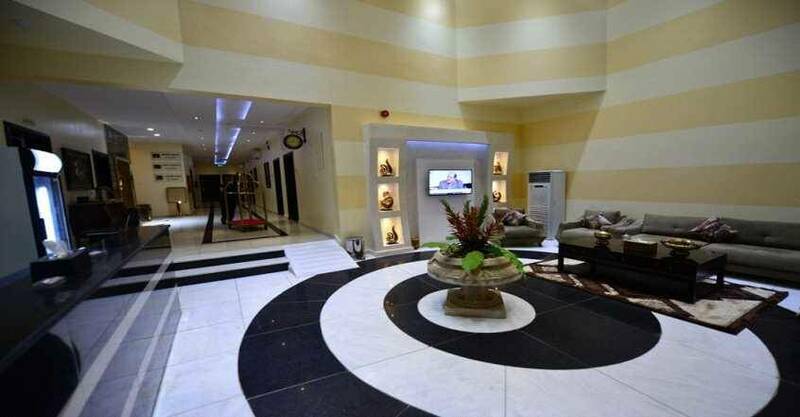 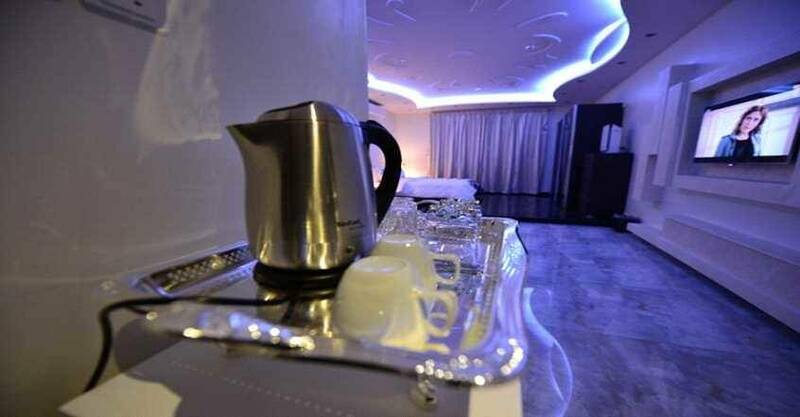 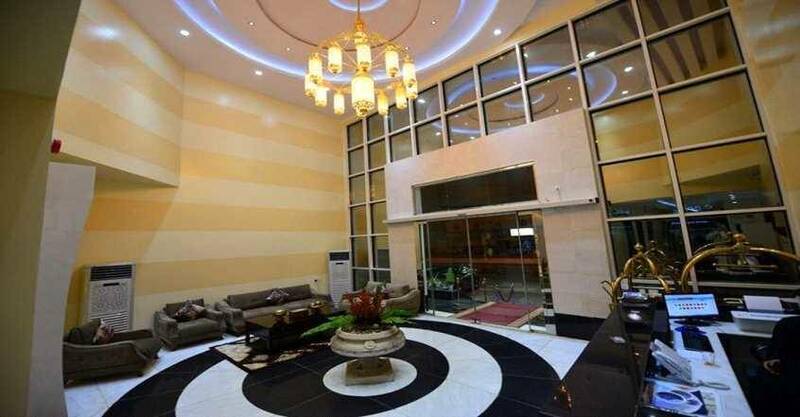 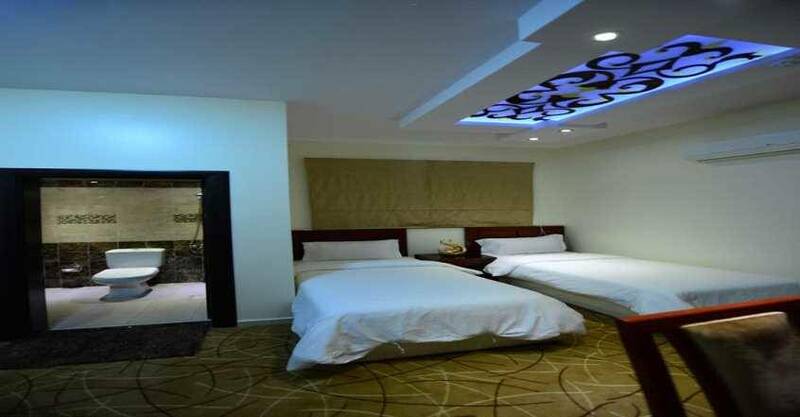 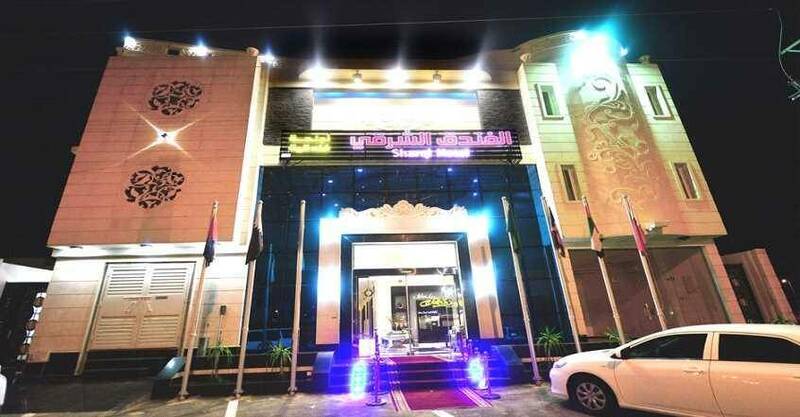 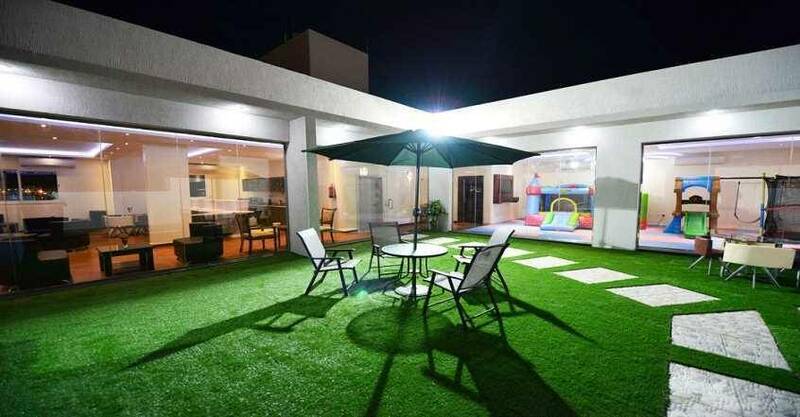 Sharqi Hotel 2 is a four stars hotel, it is located in An Naqrah, Prince Saud Street, Hail. 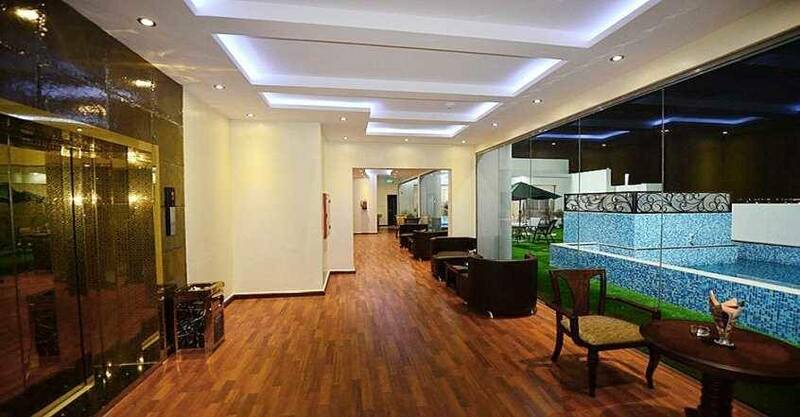 It is only 7.6 km away from Al Rashid Hospital. 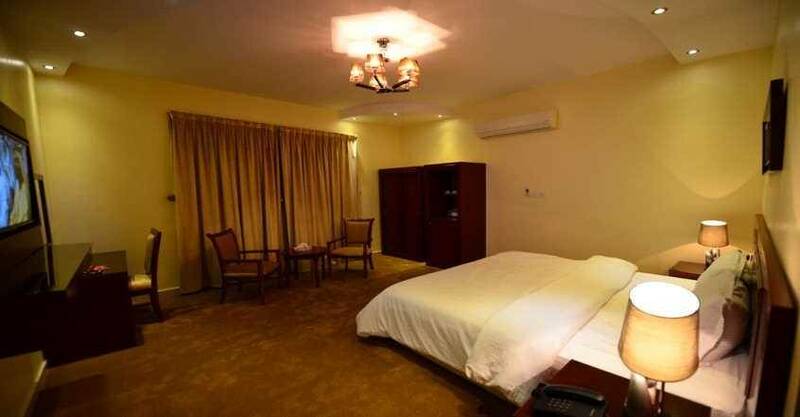 With its unique location, the hotel owns a wonderful design and a comfortable furniture. 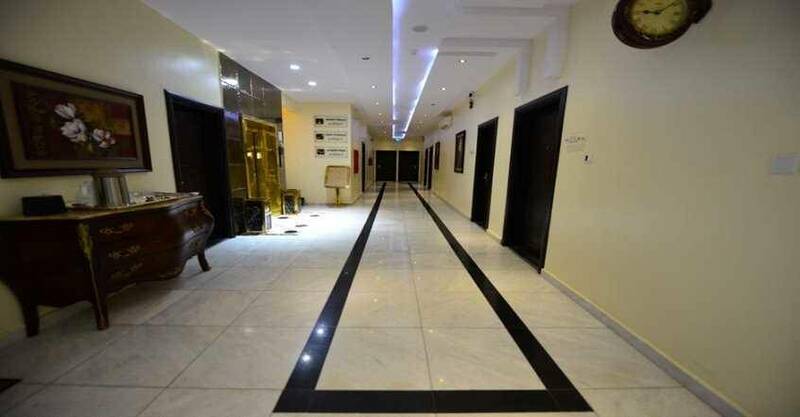 Sharqi Hotel 2 includes a restaurant and offers room service and grocery deliveries. 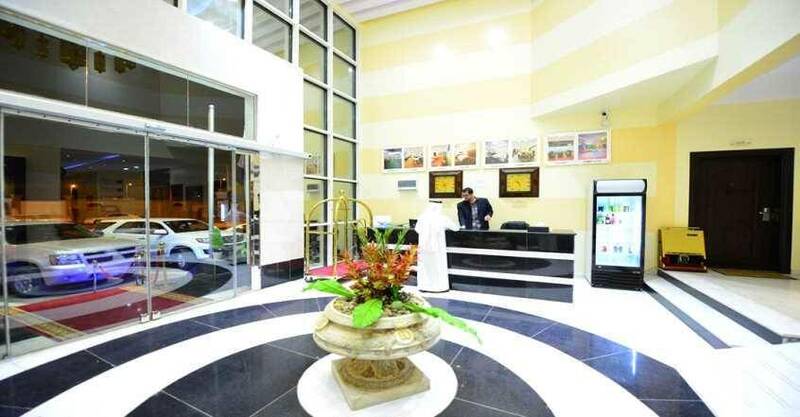 Enjoy discovering Hail City by visiting the important landmarks such as: King Khalid Hospital - Hail, Al Rashed Hospital, Saudi German hospital in Hail, Salamat Hospital, Garden Mall, Al Salam Park, and Olive Garden Park. 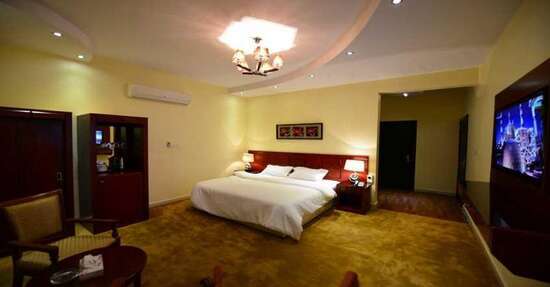 Free WiFi is available in all areas, free private parking is possible on site (reservation is not needed) to enjoy a comfortable stay. 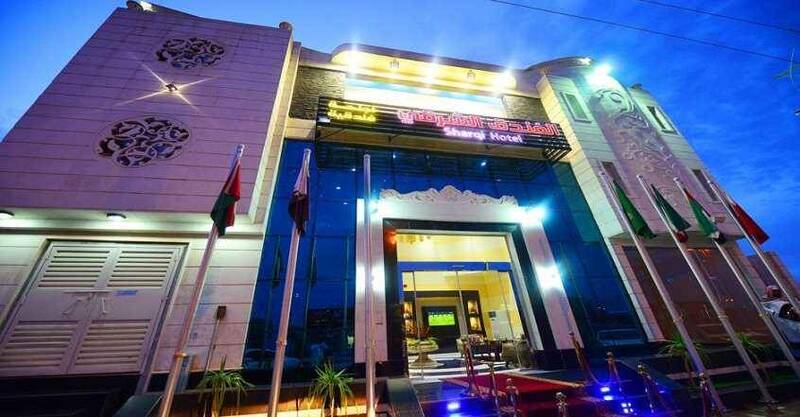 When would you like to stay at Sharqi Hotel 2? 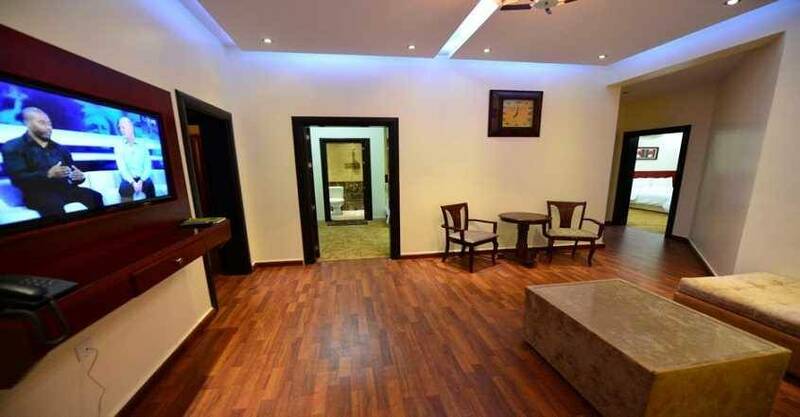 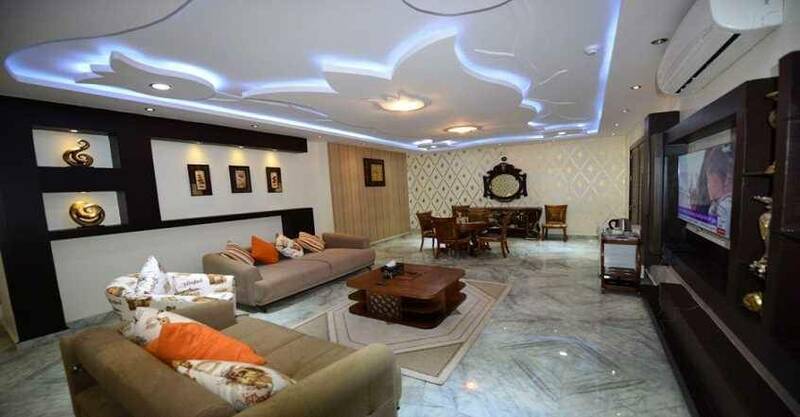 The apartment includes one bedroom with one double bed, and this apartment also offers seating area, dining table, dining area, refrigerator, and there is a private bathroom, to enjoy a comfortable stay. 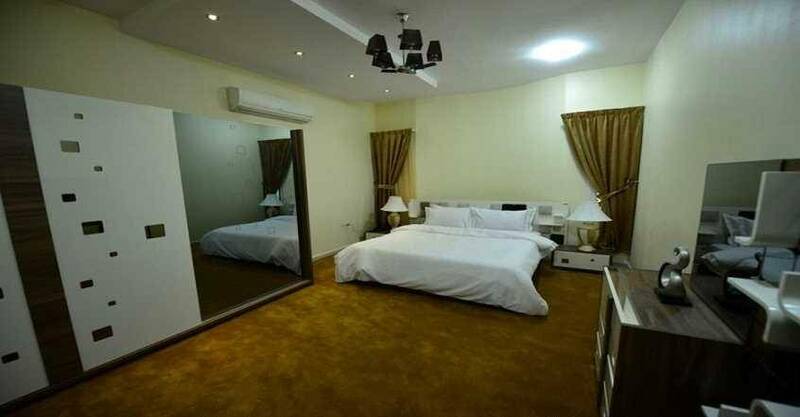 The apartment has two bedrooms, the first bedroom with one double bed, and the second bedroom with two single beds, and this apartment also offers seating area, dining table, dining area, refrigerator, and there is a private bathroom, to enjoy a convenient stay. 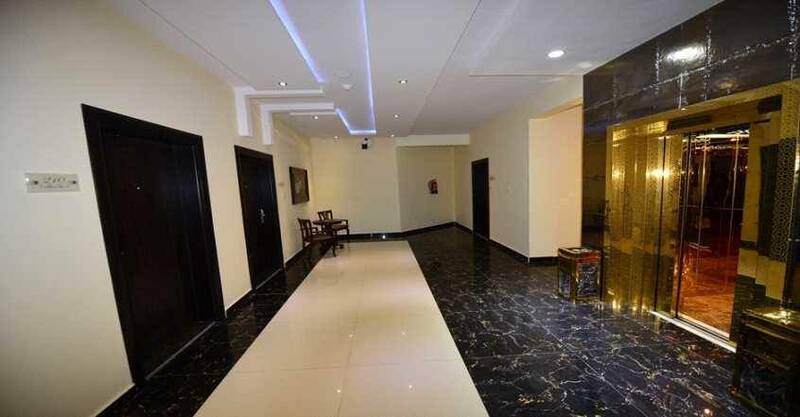 Sharqi Hotel 2 contains a convenient units, which decorated in warm tones. 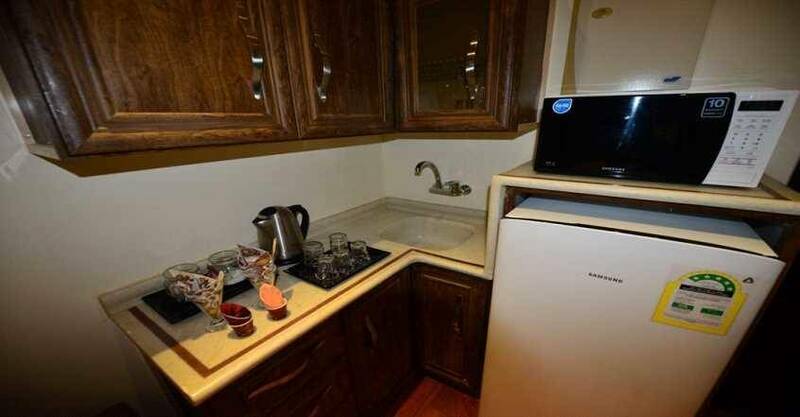 Each unit fully equipped with all sort of services and amenities such as: wardrobe, air conditioning, telephone, flat-screen TV with satellite channels, seating area, dining table, dining area, refrigerator, and there is a private bathroom with a bath and a shower, and free toiletries in all units. 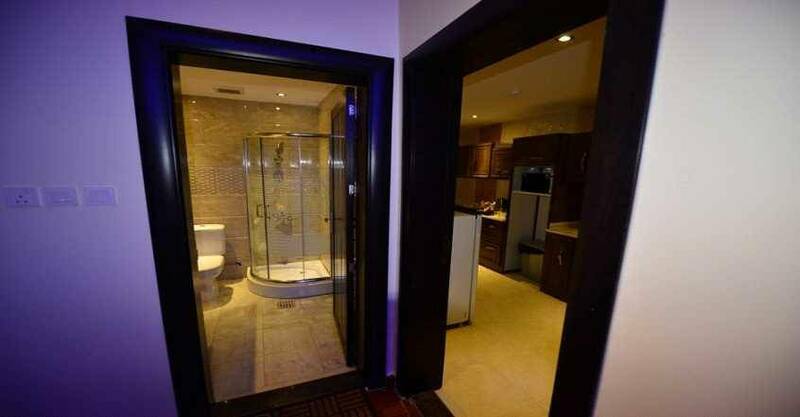 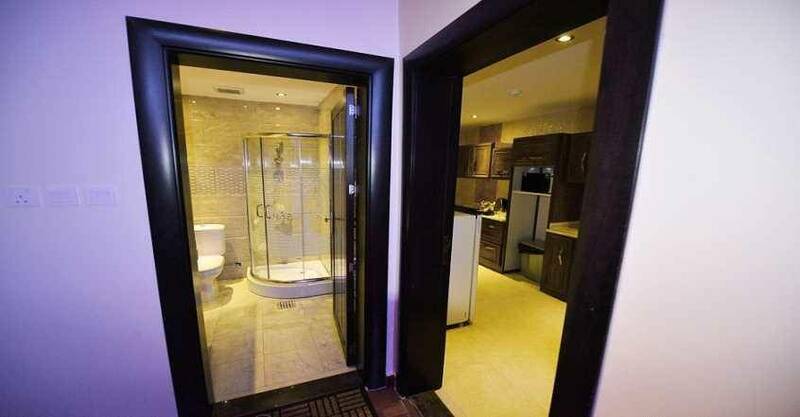 The units have these types and sizes: One-Bedroom Apartment, and Two-Bedroom Apartment. 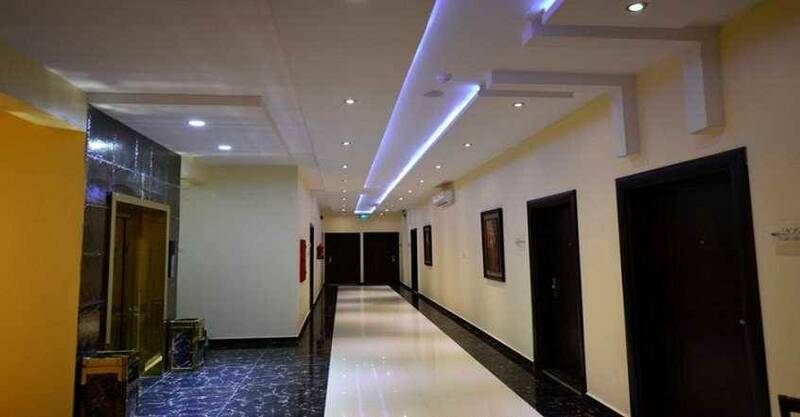 Sharqi Hotel 2 includes a restaurant that serves delicious cuisines. 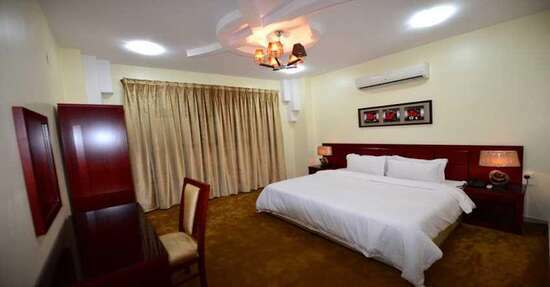 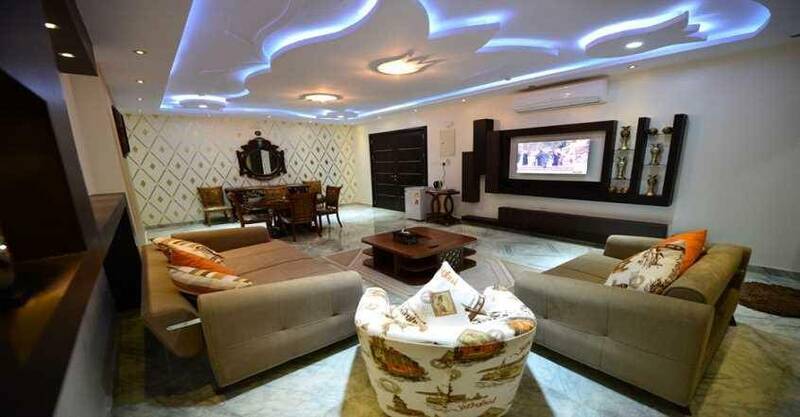 It offers room service and grocery deliveries for guests comfort.